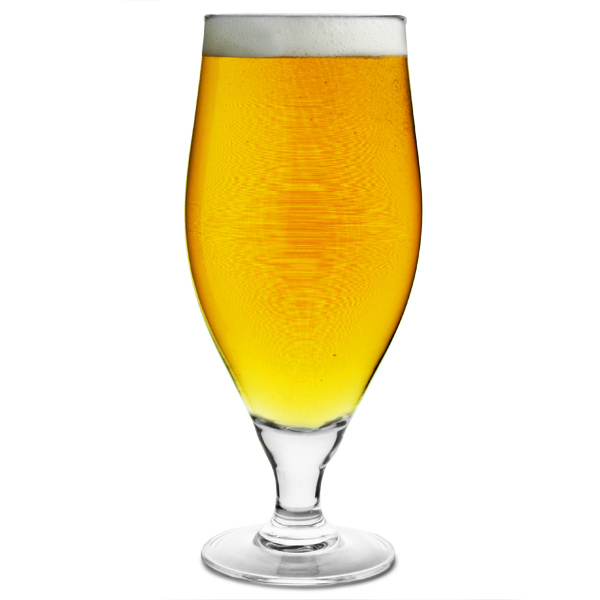 Enjoy a pint of your favourite beer or lager in style with the Cervoise Stemmed Beer Glass. 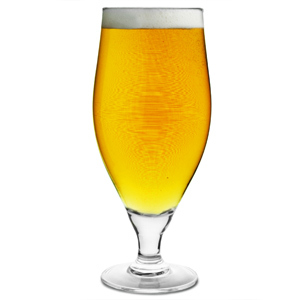 The sophisticated design of the Cervoise makes it perfect for use at the bar or dining table. 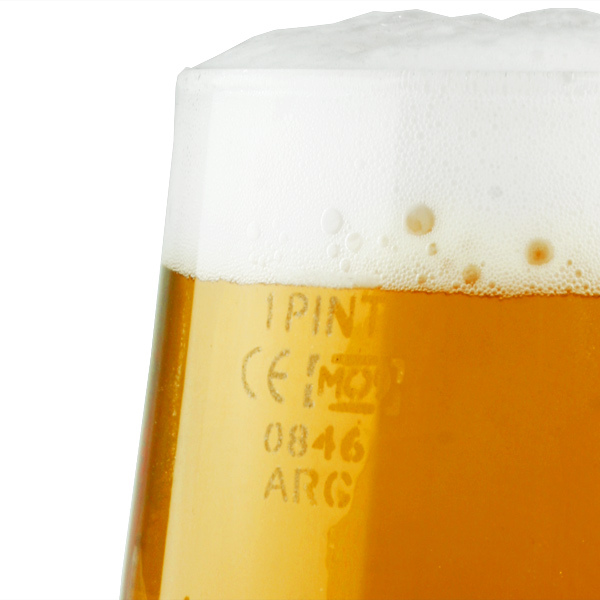 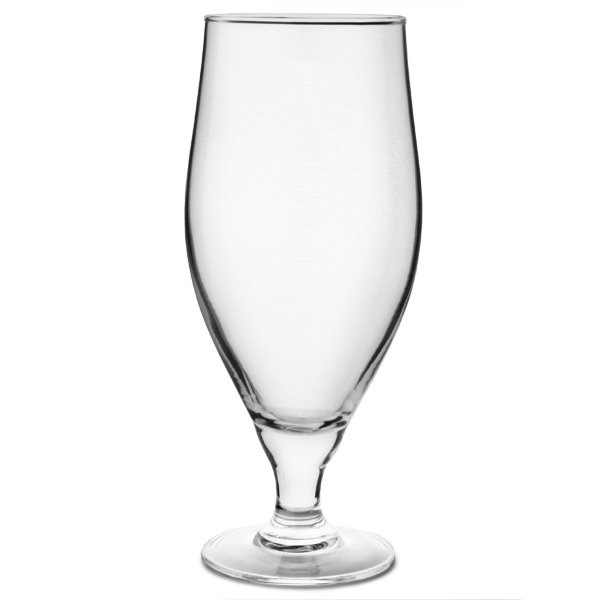 This 62cl glass is lined and CE marked at a pint, allowing extra room for a head on your pint.